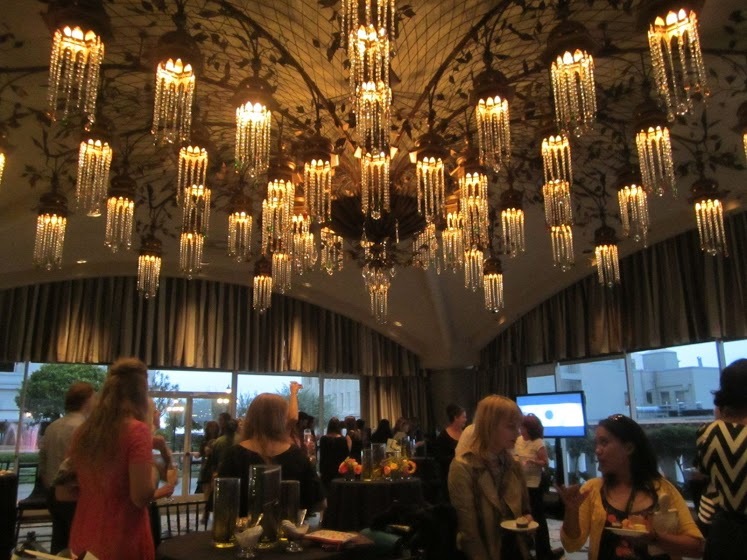 Alt Summit is one of the most prestigious blogging conferences. It’s the only one I’ve ever gone to, so I cannot compare it to BlogHer or Bloggy Boot Camp or any other blog conference for that matter. 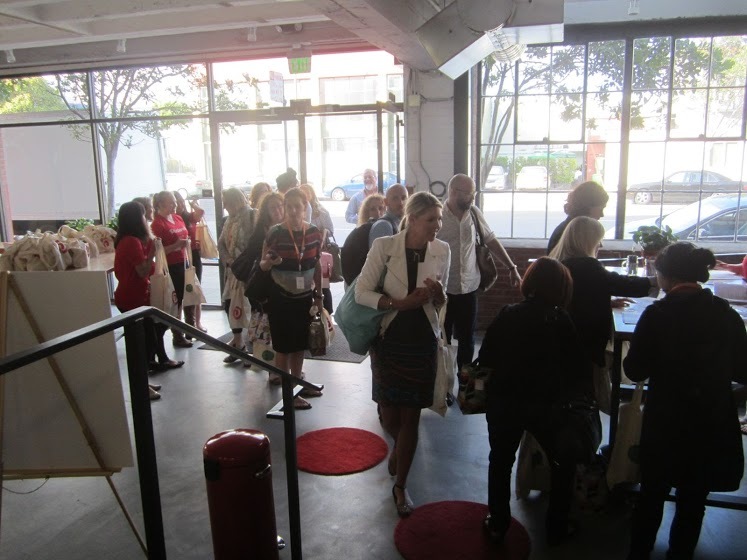 The Alt Summit conference headed to the West Coast for the first time July 17-18 to my very own city, with a registration of about 325 attendees. Here are my thoughts on the Alt SF Conference. When I say Alt SF is not for the faint of heart, it’s because you have to BRING IT! This is not a conference for someone who is thinking about blogging. Your site needs to be fully-functional, and up and running. You need to have a crisp understanding of your readership and following. What makes you unique? What do you bring to the table? I felt like I was back in business school at a career event, vying for face time with prospective employers. 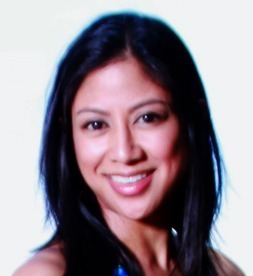 You need to be salesy and you have to have your pitch down cold. And you know what? That’s not me! To be completely honest, I struggled at the conference. I was so overwhelmed that I shut-down at times, opted to go home early the first night, and became keenly aware of how much of an introvert I am. What makes Alt amazing is its cache, which means primo sponsorships and celebrity-status speakers. Even before the conference, you get packages in the mail from sponsors: candy, stationery, jewelry. Alt NYC had Martha Stewart and Garance Dore. Alt SF had Mariam Naficy, the founder and CEO of Minted, and Mike McCue, the founder and CEO of Flipboard. 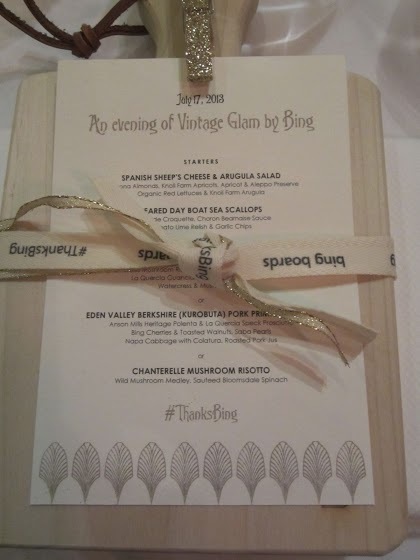 The first night, I went to a dinner sponsored by Bing at Boulevard, one of the top restaurants in the city. It was superb. Acura sponsored the post-dinner, dessert party at the Fairmont Hotel. Again…totally amazing. 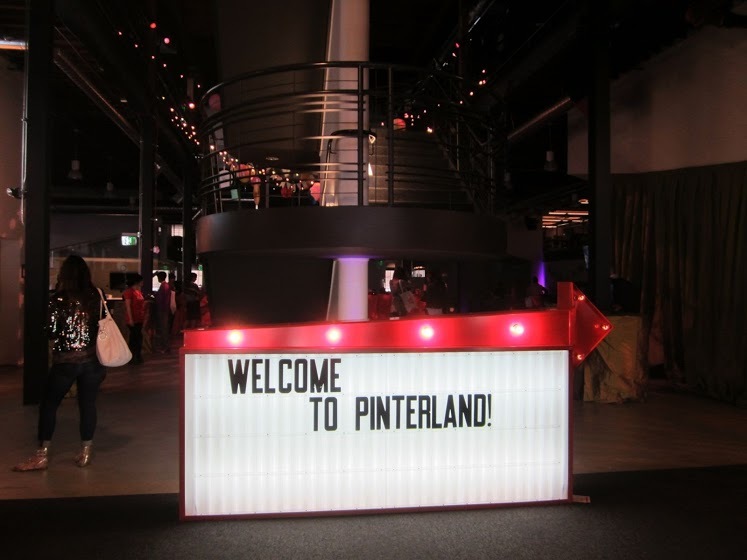 But the biggest highlight for me was the Alice in Pinterland Party at Pinterest’s downtown office on the last night of the conference. It was friggin’ unbelievable. I didn’t want to leave. 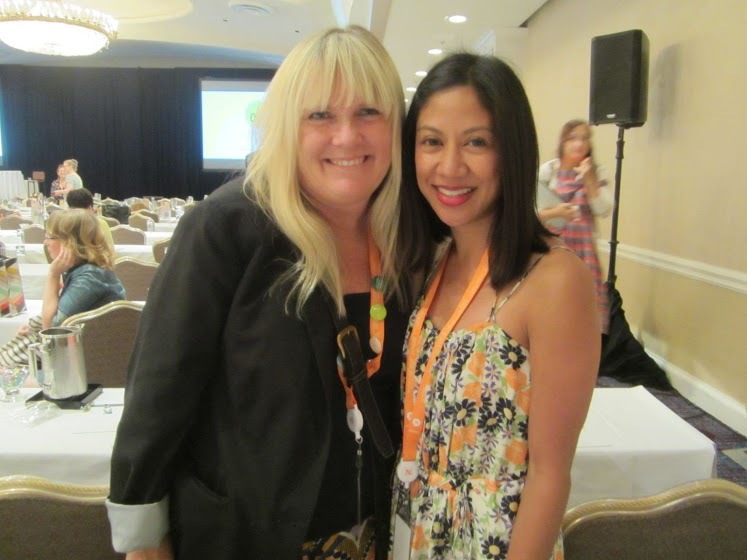 Spending time with the speakers and attendees made me realize that blogging is the real deal. We are all running businesses with a P&L. My biggest take-away was on blogging full-time. I’ve had dreams of being a full-time blogger, thinking it was easy-peasy. Umm, think again. The money doesn’t just fall into your lap. We had a panel comprised of a part-time blogger, a full-time blogger, and a venture capitalist. The full-time blogger talked about managing finances, hiring/firing employees, writing performance reviews, and all the things that go into running a business that you don’t think about when you’re “blogging.” So if you’re thinking about being a full-time blogger, then start thinking about being an entrepreneur because that’s what it will take. Some pictures from the conference and parties below. Here is the menu from the Bing-sponsored dinner at Boulevard. The food did not disappoint. This was the post-dinner, dessert party sponsored by Acura at the Fairmont Hotel. All the presentations were held here at the Fairmont Hotel. I set aside my introversion momentarily to stalk Victoria, the blogger behind one of the only design blogs I read, SF Girl by the Bay. She is amazing. I absolutely love her blog. If there’s only 1 design blog to follow, this is it. Alice in Pinterland Party at Pinterest headquarters. Great write-up Catherine! I felt the exact same way. Good for you for forcing yourself to meet someone you admire. I really wanted to meet @designmom and didn’t make it happen. Maybe next time. Thanks for your perspective. Karen, so great hanging out with you in Pinterland. I’ve followed you on all your social media, and added your blog to my Bloglovin feed. Frankly, I don’t think it is worth the money if you have to spend on travel and hotel. Definitely look for a conference close to home. Thanks so much for sharing this amazing conference Catherine. It does sound intriguing to me. I am not an extrovert but the tone of the conference sounds right up my alley. What elegant activities you got to participate in! I must look this one up! Joi, granted it was my first blog conference, but a lot of us agreed that the speakers were rather underwhelming. I say that because there was little constructive advice. I joked that it would have been a better use of my time to sit at home and watch a bunch of Ted Talk videos. Yeah Pinterest was definitely the highlight for sure! I stuffed myself with tea sandwiches and red velvet cupcakes. I would love for a conference to come close to home – half of me would love to go, and half of me would be scared to death. 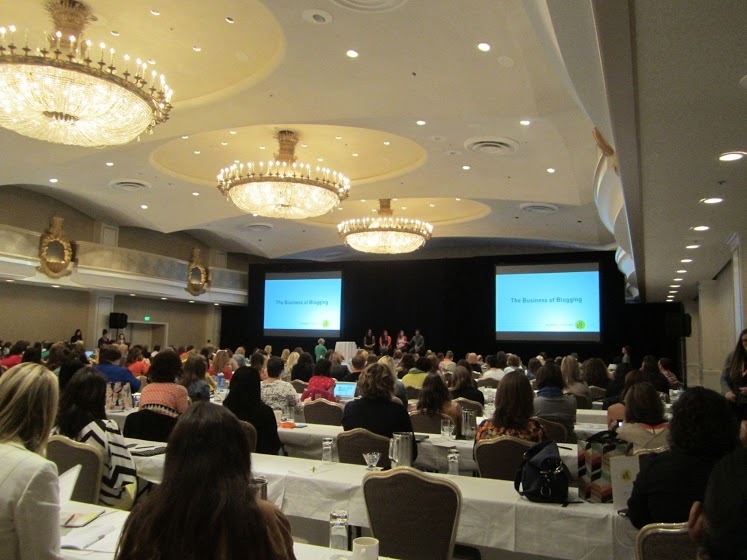 Loved hearing your take on the SF conference – 325 attendees sounds more my speed than almost 5000 at BlogHer! There is no way I could do BlogHer. I would be lost! Next year I would like to go to more blogging conferences! But since this is my first year blogging, I couldn’t swing too much! I loved reading your recap! It sounds like it was great, especially Pinterest headquarters! Michelle, I think I’m probably spoiled from listening to too many Ted Talks, which are so inspirational with so much information packed into 10-20 minutes. Then I go to this conference with 60-90 minute talks and my impatience kicks in. If I go to another conference, I will probably bring my laptop along so I can multi-task when I feel there isn’t much value in a certain presentation. Hi Catherine, loved your take on the conference. 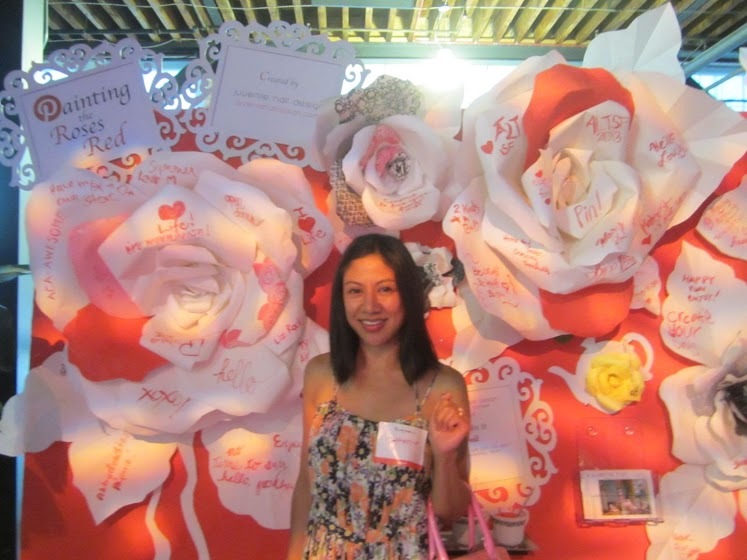 Also enjoyed talking with you at the Fab Pinterest party. I’ll be at BlogHer in Chicago this weekend, so I’ll let you know how they compare. I’m sad we didn’t get a chance to meet at the conference. I am completely with you on the overwhelmingness of Alt SF. I hope we get a chance to meet sometime soon! Likewise, I’m so looking forward to following you here on the blogosphere!